This morning I overslept but maybe my body just needed more sleep. 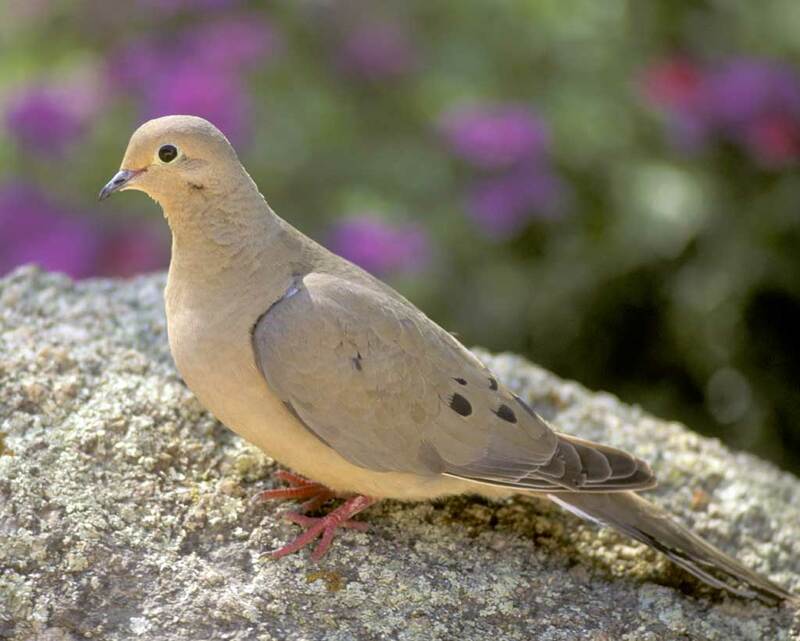 As I sat in my office ready for the day, I heard the sound of a mourning dove outside. I love doves. They are so peaceful. Ray had to work some extra shifts this past week, and we weren’t able to have Passover on Friday night, so we had it Sunday night. Since I met Ray, we have celebrated a Messianic Passover as an annual tradition. Ray was doing this when I first met him. I’d never heard of a Messianic Passover before. He’d read in the Bible where God commanded His people to celebrate it each year (Exodus 12:14-30), and felt convicted that he should do it, too, but from the perspective of the Messiah Jesus already having come. He studied more about it and began celebrating it each year. We’ve always celebrated it together, with our children. This was the first year that we didn’t; Heather and Eden are grown, and Leah was with her friends Sunday night. Unknown to the Jews, there is symbolism of Jesus all throughout the Passover! I’m thankful God has passed over my sins because of Jesus’ redemptive work on the cross! When I heard the dove this morning, I remembered the dove at Passover. I felt it was just God confirming as a sign that He is with me and my family, He loves us, and He is watching over us. This is reassuring since there’s weather reports of severe thunderstorms, hail, and even a tornado in the midwest tonight! Do you believe that God speaks through signs, nature, and other unusual ways? Leave your comments below. ← Shelley Hitz’s Author Audience Academy is open!